When IBPA began more than 30 years ago, it was built on a foundation of cooperative marketing programs. In 1983, a group of 15 Southern California independent publishers who couldn’t afford to attend the annual American Booksellers Association convention decided to pool their funds and send Jan Nathan to represent them and their books. 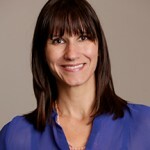 Jan returned from the show excited about sales possibilities, and the first iteration of what would become IBPA was born, with Jan as its executive director. In their early meetings, the members of IBPA quickly saw that national marketing was one of the greatest challenges facing independent publishers, so programs for cooperative marketing became the backbone of the association. As the association grew, the cooperative marketing programs grew, as well. Today, IBPA offers more than a dozen cooperative marketing programs along with roughly four dozen other membership benefits. 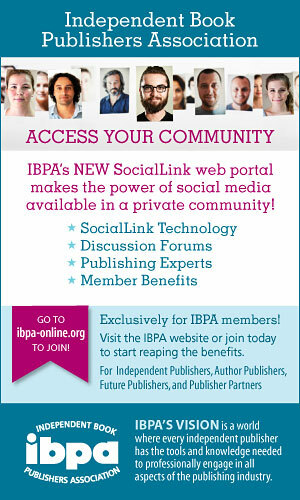 For more member testimonials, see www.ibpa-online.org/about/testimonials. I’m incredibly proud of the services IBPA provides for our growing group of indie publishers, and I continually challenge myself and my colleagues in the IBPA office to pressure- test everything so we can be sure our services are meeting the mark. That’s why I’m so excited to introduce the newest versions of two stalwart IBPA cooperative marketing programs: fully overhauled Bookstore and Books for Review Cooperative Catalogs. If you haven’t explored our direct mail programs recently, you’re in for a happy surprise. 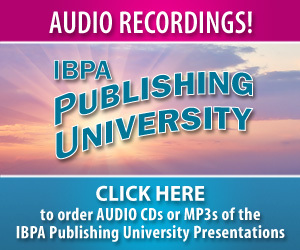 IBPA’s Bookstore Catalog has been a staple on our menu of services, starting in the early 1990s. Since that time, for $230, an IBPA member can add a book, along with relevant metadata, to a quarterly catalog that is mailed to 3,500 book buyers. 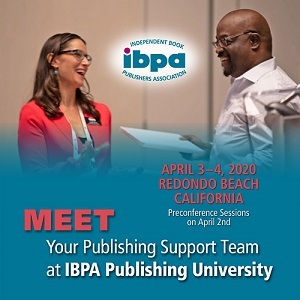 Inclusion in IBPA’s Bookstore Catalog demonstrates to the professional buyers who receive it that you’re engaged with a community of indie publishers committed to producing quality work that would do well on their bookstore shelves. These are pretty big changes for our Bookstore Catalog, and we hope you like them. 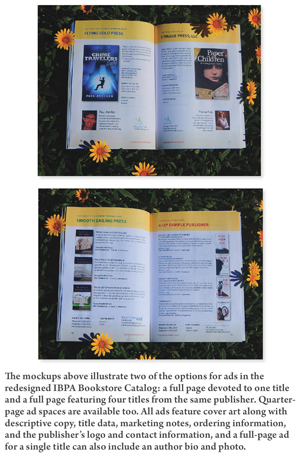 Not to be outdone, however, our Books for Review Catalog boasts changes, too. 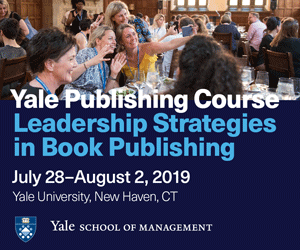 Now, in addition to including a book in the hardcopy version of the Books for Review Catalog, you can add it to a ride-along e-blast version. 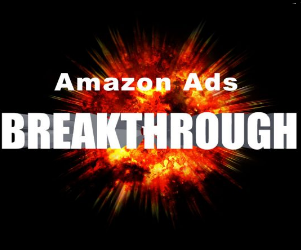 All leads generated for your book by the e-blast will be yours to keep. You can use them to start—or continue—building your marketing database. 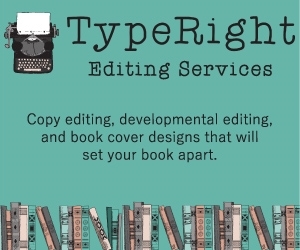 When you order, you can choose inclusion in the hardcopy Books for Review version, the e-blast version, or both. It’s up to you. Just be assured that the information about your book or books will be sent to currently employed media people who focus on publishing; we’ve purchased an annual subscription to Meltwater News’s public relations softwareas- a-service to ensure better targeted media outreach. As you can tell, I’m enthusiastic about the new cooperative catalogs for 2015. I hope you’ll take advantage of the enhanced opportunities. If you do, please e-mail me at angela@ibpa-online.org with comments and feedback.